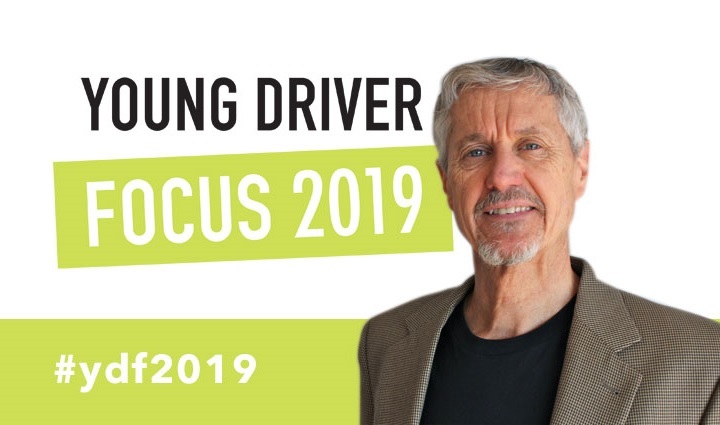 The agenda for the 2019 edition of the Young Driver Focus Conference is now published on the event website, and comprises 15 presentations to be delivered in four sessions. 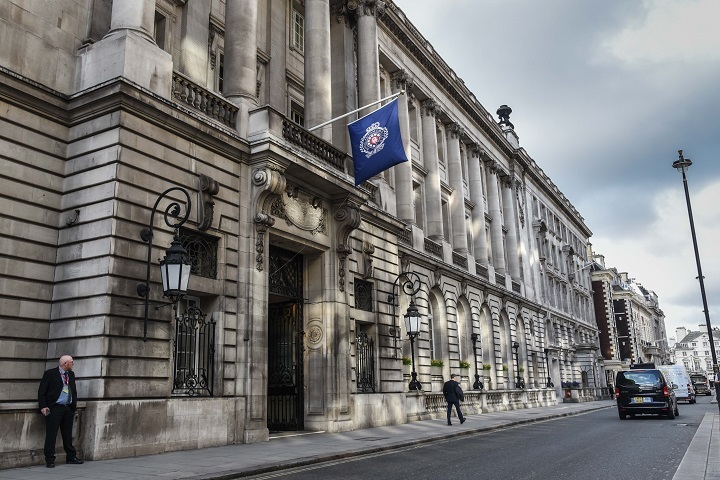 Young Driver Focus 2019 will once again be staged at the Royal Automobile Club on London’s Pall Mall (below) – on Wednesday 1 May. 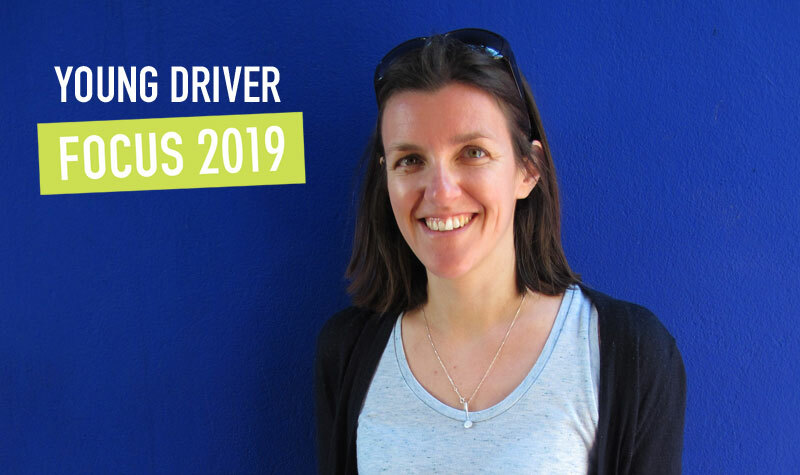 As previously announced the opening keynote address will be delivered by Dr Bruce Simons-Morton (above) from the University of Texas who will discuss how young people learn to drive safely. The two ‘topical topics’ sessions will include: a study being carried out by the European Transport Safety Council; a presentation about road safety interventions developed by Fixers, a national charity championing the potential of young people (Lucy Tatchell – below); and a presentation by PACTS about seat belts – ‘the forgotten road safety issue’.